The Permaculture Apprenticeship Program is not being offered at this time. 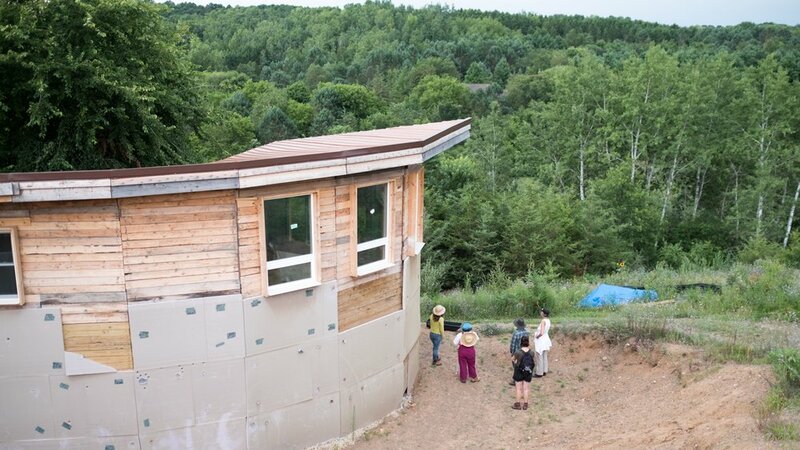 In past years, the program has offered immersive instruction and work experience in permaculture practices, including land stewardship, whole systems design, natural building, micro-enterprise, urban farming, and public education. In 2016, 14 apprentices graduated after working alongside mentors at various host sites. The apprentices broadened their permaculture knowledge through coursework and site visits while discovering the necessary tools needed to teach their own communities the skills they'd learned throughout the growing season. In a typical year, participants completed five educational sessions and up to 100 hours of hands-on field work with their host site. Field hours were scheduled to suit both host sites and apprentices throughout the growing season.